UPRAWA KONOPI INDYJSKICH NA TERENIE POLSKI JEST ZABRONIONA! 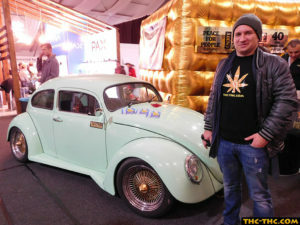 Tutaj kupisz oryginalne nasiona marihuany Think Different Auto od Dutch Passion. 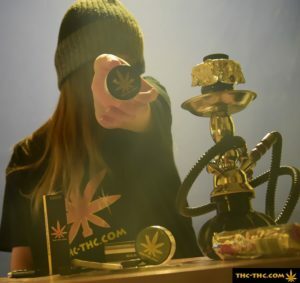 Copyright © thc-thc.tv - relacje video, imprezy i targi konopne, cannafest, spannabis.